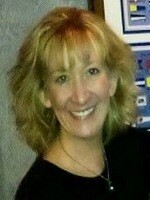 Paige Duewel of Marketing Solutions HHI is your Local Website Designer in Hilton Head! A business that operates locally needs to think locally, and that includes the detail on your website. 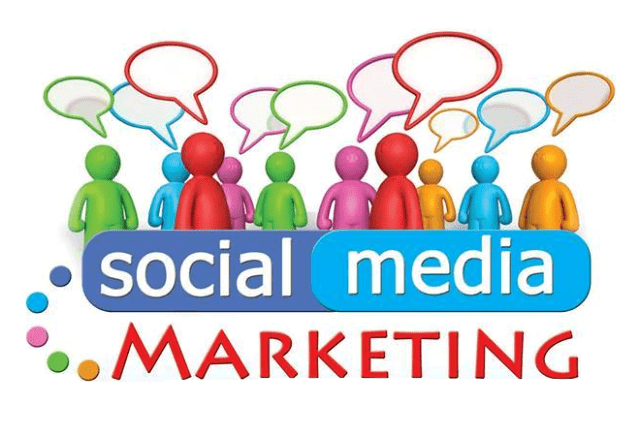 Thinking on a larger scale than your business operates on could be a waste of valuable time and marketing dollars. 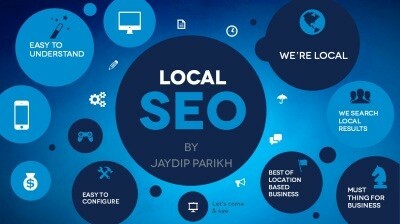 Optimized websites for local businesses should often contain localized keywords, including cities that you operate in. Your website, unless restricted by you, is visible to people around the world. Google’s dozens, possibly hundreds, of search algorithm elements have come together to give you the chance for your site to rank for a variety of keywords, depending on your niche. It’s a sad truth that businesses that operate locally want to rank for terms that are far too generic to have an impact on their local business, which is what they thrive on. Local search has become a predominant player in the world of online marketing, and it can be an effective tool when properly utilized. 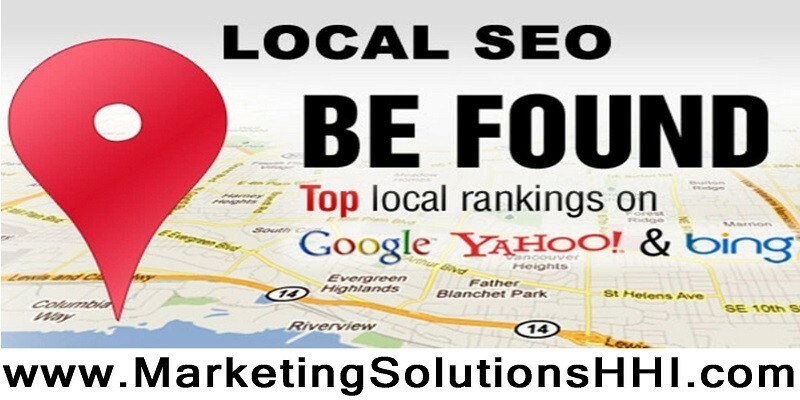 Additionally, local search listings need to work in conjunction with your website. This means that when people are searching for keywords that you target as a local business, both your local listing and your web site show up in organic search results. This method of showing up more than once on any search result page has statistically proven that a user is exponentially more likely to visit your website and therefore discover your brand. 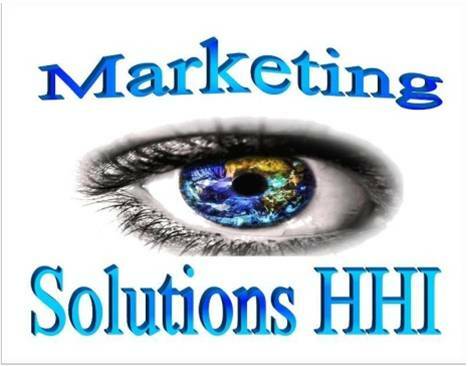 Marketing Solutions HHI is here to help with your local marketing, from your website to enhancing your local listings. Contact us today to get a bigger piece of the local pie to truly expand your business and your bottom line.